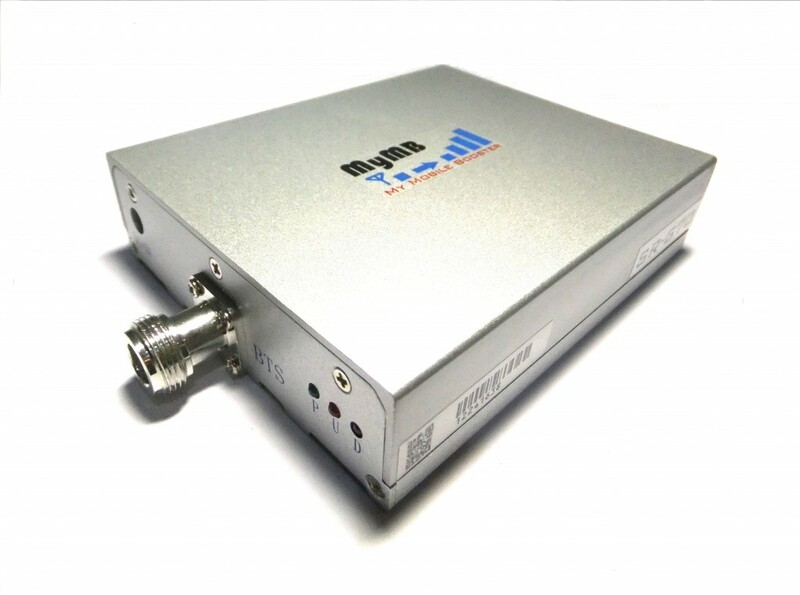 Please Visit Selection Guide to choose an advance package that is suitable for Digi 2G / 3G / 4G network. 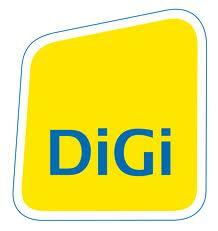 How to Activate 3G Mobile Internet for Digi Network ? Need to surf the Internet urgently? Fret not – get a Kupon Internet at only RM3 and start surfing with 150MB of Internet quota all day*! How do I activate Kupon Internet? Dial *123*<16-digit Kupon Internet code># and press SEND/CALL. You will receive SMS notifications upon successful activation. Dial *128*1*5# to check your Internet quota balance. The 150MB of Internet quota will be granted immediately upon successful activation! *Any unutilised Internet quota will expire automatically at 11.59pm on the same day. Upon exceeding the 150MB of Internet quota, customers will be charged according to the Pay-As-You-Use (PAYU) rates with a max cap of RM8. How to Improve Mobile Internet speed for Digi Network ? 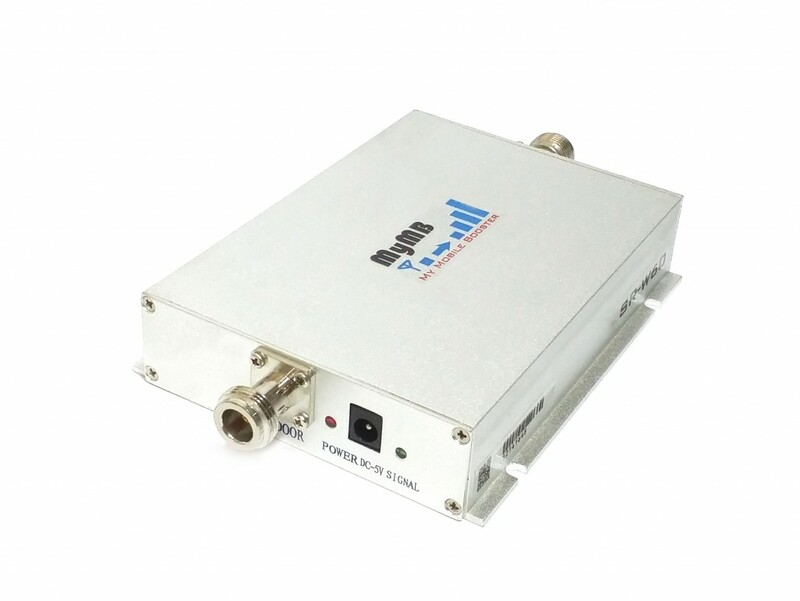 If the 3G signal is weak at your location, it may affect to the mobile internet speed and stability, in this case, please consider to purchase the Digi network booster (3G booster) for data communication and enjoy the internet surfing experience.